HAMBURG: Robotics and warehouse automation company, GreyOrange, will launch its new modular sortation system and demonstrate upgraded versions of its Butler and PickPal at LogiMAT 2019, the 17th International Trade Fair for Intralogistics Solutions and Process Management in Stuttgart, Germany on 19-21 February. Today, retailers and logistics businesses face many new kinds of complexities and challenges due to the unprecedented growth in volumes, combined with the volatility of peak periods and increased pressure to cut operational costs. GreyOrange will present a portfolio of AI-powered solutions that bring Flexible Automation to life; it reduces complexities and delivers maximum productivity, from inventory management and picking to sortation. The new GreyOrange modular sortation system, designed for flexibility and portability, comprises modular components that deliver significantly higher throughput per unit area; it improves space utilisation and reduces operating costs. The AI-enabled robotics system can be easily scaled making it more investment-friendly and usable for a range of applications across retail and logistics industries. 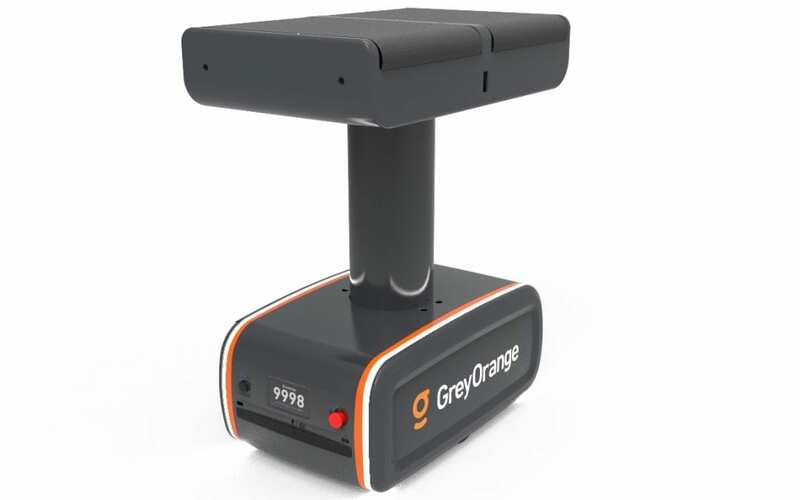 In the demo of the GreyOrange Butler goods-to-person system, visitors will see how this robotics solution uses an AI-first approach to optimise order fulfilment processes from inventory management to order picking. It has been deployed in distribution centres in Japan, India, Europe and the Americas across industries such as 3PL, e-commerce, electronics and retail. Additionally, the Butler PickPal handles high-speed auto-fulfilment with AI-powered shelf picking. GreyMatter, the Warehouse Execution System, is the software platform developed by GreyOrange to make flexible warehouse automation a reality, and address the complexities of warehouse operations caused by ever-changing retail trends. By connecting people, processes and material more efficiently using Artificial Intelligence and Machine Learning, it provides granular control and visibility across warehouse processes and enables systems to adapt flexibly to changing business demands.